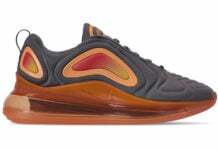 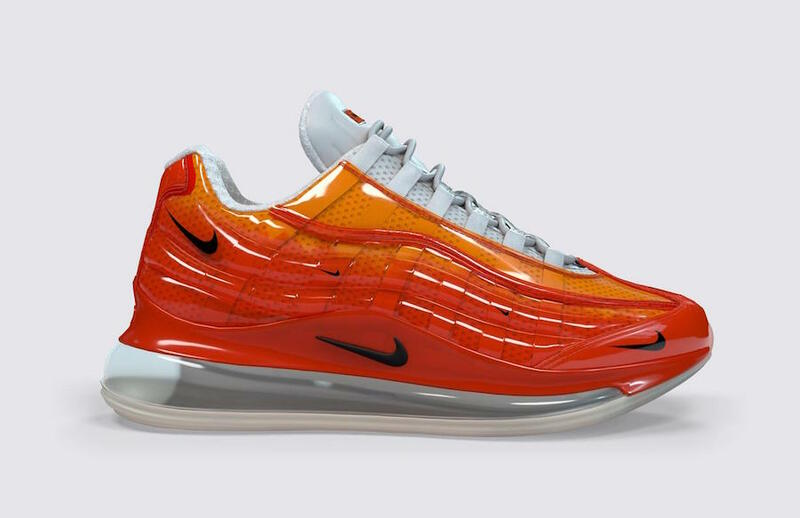 Nike Air Max 720/95 Heron Preston by You Release Info | SneakerFiles. 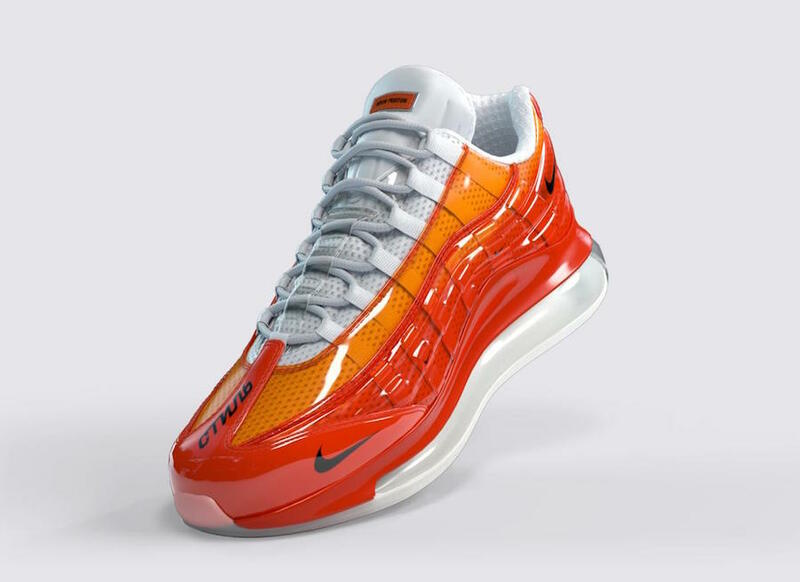 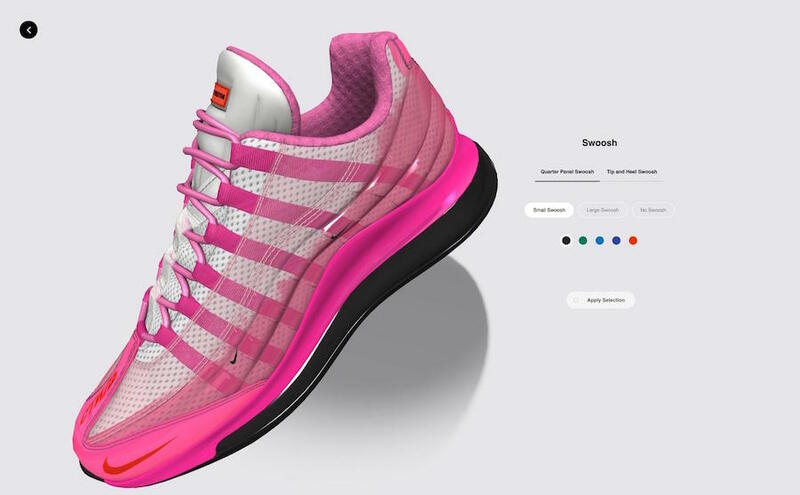 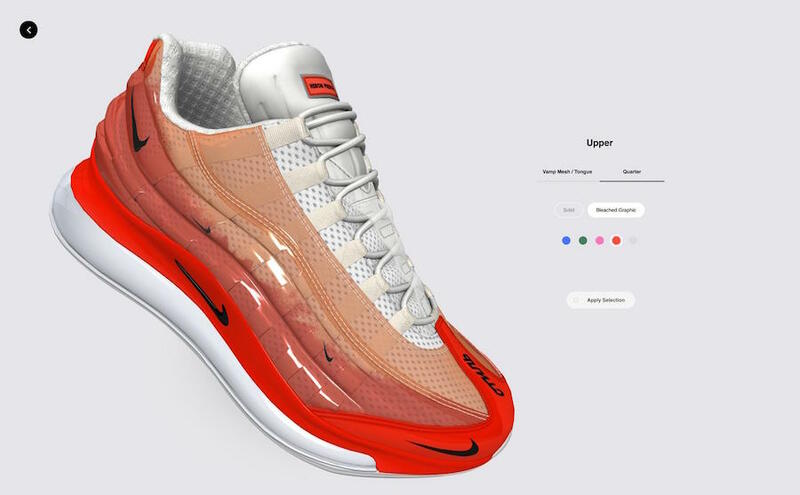 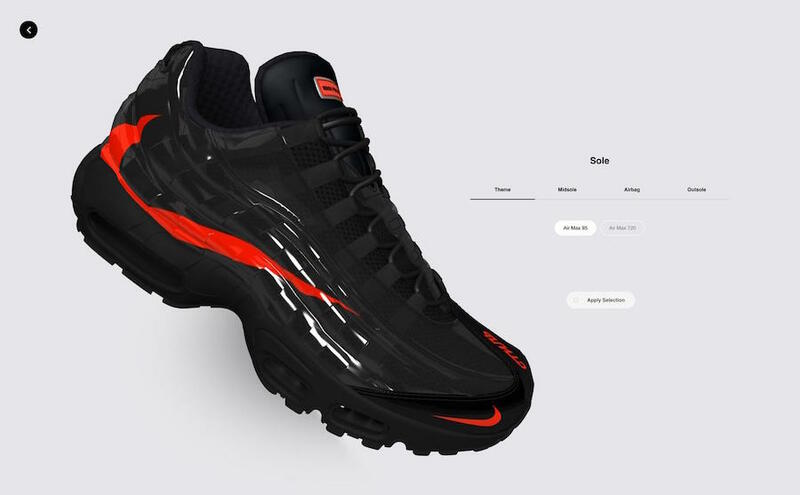 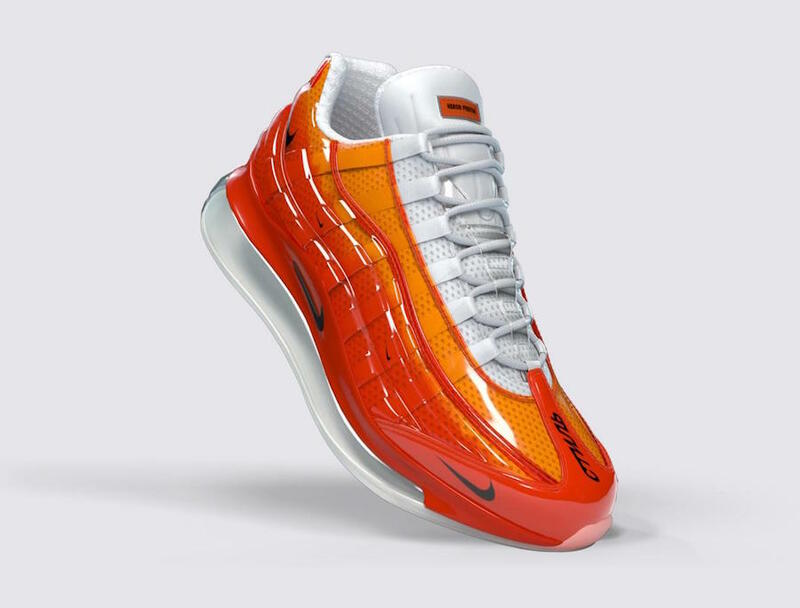 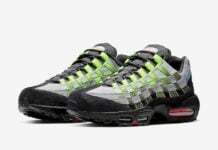 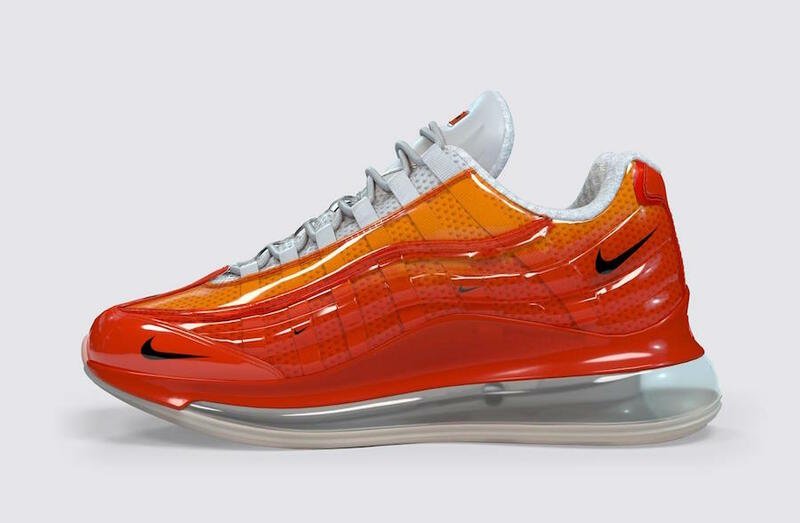 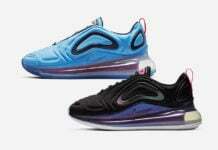 With the Nike Air Max 720/95 Heron Preston By You, Preston’s historic love for the Nike Air Max 95 (it was the first Air Max he owned) matches up with an excitement for the Nike Air Max 720 that is bolstered by engaging in something Preston himself is personally hyped on: customization. 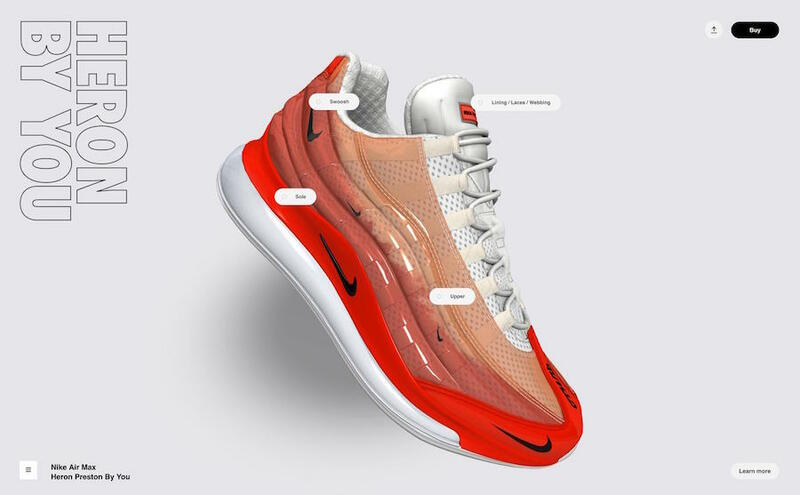 You can expect the Nike Air Max 720/95 Heron Preston By You to release via the builder form on April 15th through April 22nd.